Learn about Archbishop Mark Du Bois and the story of how the Abba family of ministries came to be! International Council of Covenant Ministries provides a network through which ministries of like faith can receive encouragement, accountability, and support. Are you thirsty to bask under the shadow of the Almighty? Have you longed for a multi-cultural worship experience? Do you desire to study under an Apostolic and Prophetic anointing? Have you searched for a place where believers gather to await HIM? This is your invitation to come and join us for a worship experience. You will be inspired, refreshed, equipped, encouraged, and challenged to pursue more of HIM. The rivers are running, awaiting all who are thirsty to come and drink freely! Elect Lady Donna Du Bois flows under the anointing of the prophetic office as a creative teacher, scribe, and speaker of life changing biblical truths. 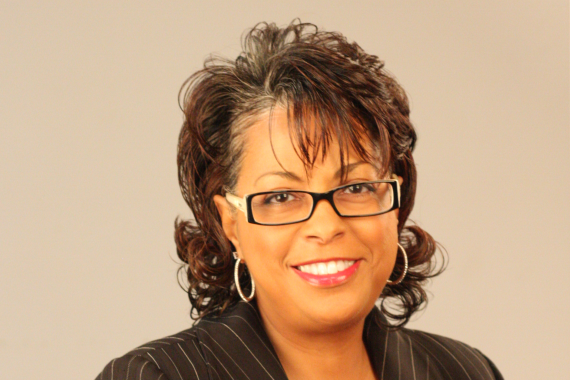 She serves as an Executive Director for ICCM and an Executive Elder for Judah International Ministries. 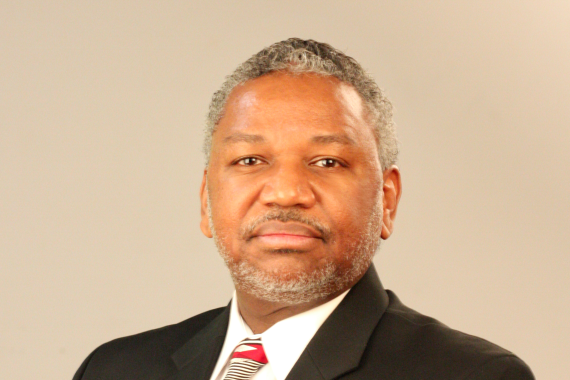 Archbishop Du Bois serves as the Senior Pastor of Judah and Presiding Bishop of ICCM. He is a true worshipper and one 'after God's own heart'. Through worship he seeks to impart, instruct, and encourage others to experience the awesome presence of God. Our vision is to assist the church in her mandate to fulfill the purpose of God. This mandate is accomplished by developing strong leaders in the local church and grounding the church on proven biblical principles. 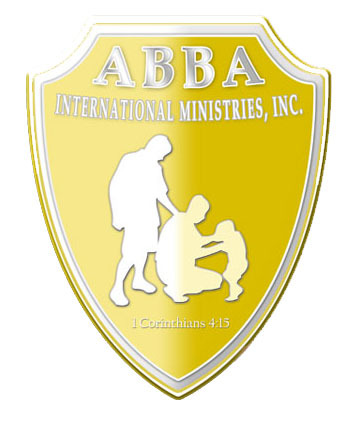 Copyright © 2018 ABBA International Ministries, Inc.. All Rights Reserved.